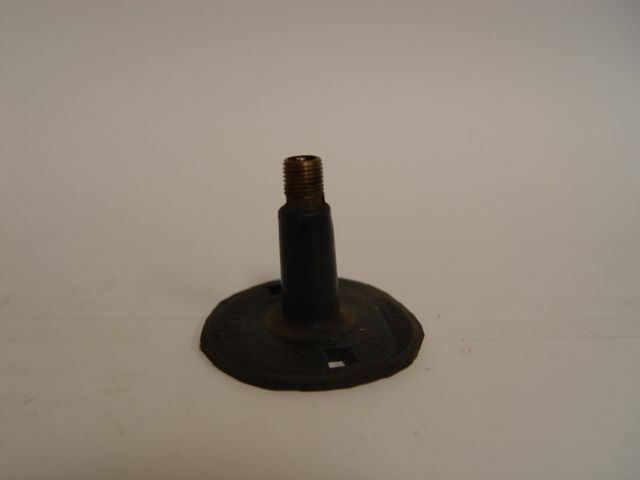 This is a 19-1 3/4 23-9 tube with a TR13 MPS stem. Actual item may differ from photo. 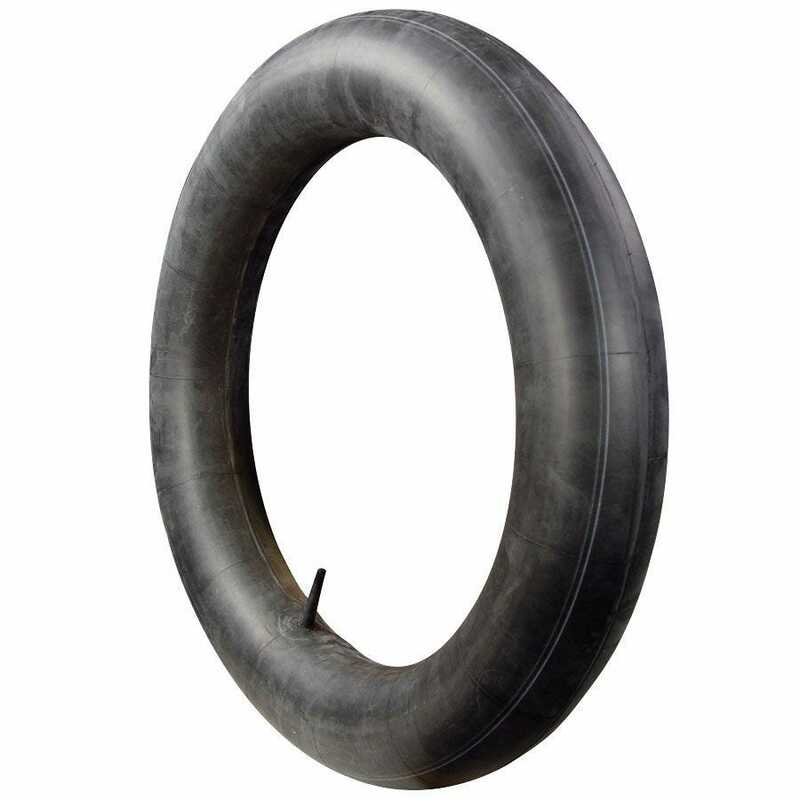 These quality bicycle tire tubes are just the tip of the iceberg, Coker Tire Company features a huge selection of classic cycle size inner tube for tires.